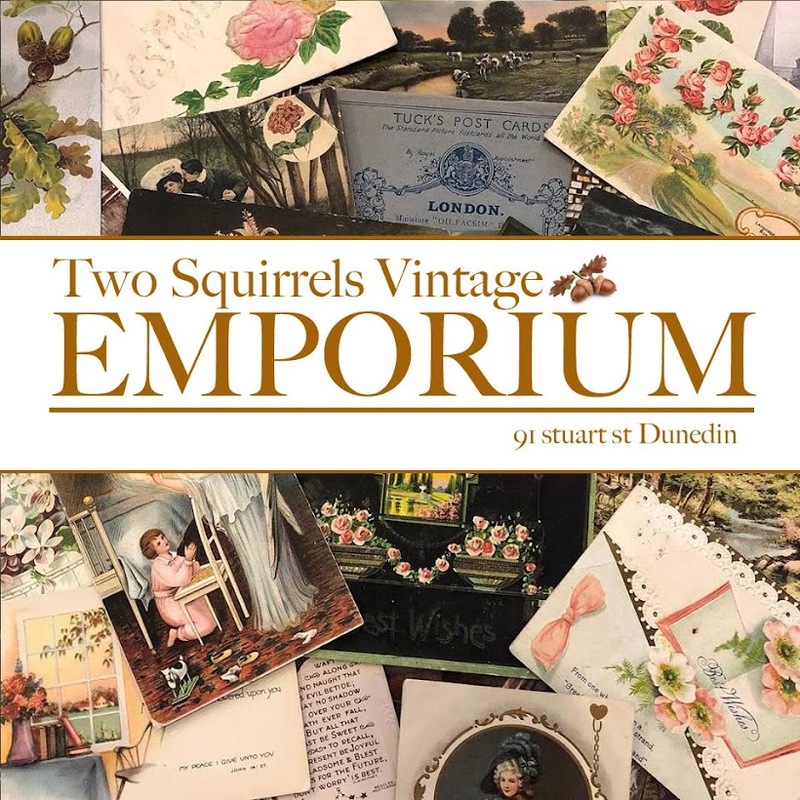 Two Squirrels Vintage: Bed socks! Well I am in bed. The cold has really decided to make me feel yucky. But don't you love my rosebud knit bed socks??? Wearing these just makes me feel better. Embracing your inner Nanna when feeling so sick will always make you better. Just wish I knew where I put my lavender knit bed jacket.